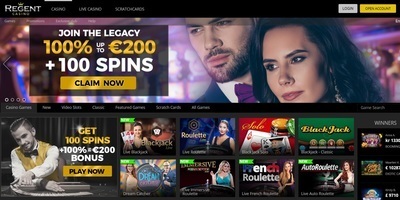 Regent Casino is one of the online casinos you will most likely see in the search results when looking for a casino that operates in the United Kingdom. It was established in 2018, which makes it a young gambling establishment. However, in such a short time, it has amassed a huge following, which is evident in the number of players that continually visit and play on the website. Regent Casino is a trusted operator even though it was just recently launched. It has grown to be one of the most successful new casinos today with thrilling games, including slots and table games. The casino’s site is easy to navigate and use whether or not it is your first time to join an online casino. The website features the Play for Money button that you will see at the end of the descriptions of each game. When you click on that button, you will immediately be redirected to the page of the game where you can start playing using your real money. Of course, for you to do so, you need to create an account first. Then, you are required to make a deposit before you can play for money on the website. Note that only players who are at least 18 years old are allowed to make bets on the casino. Once you have created an account and you made your first deposit, you will not only be able to play but also earn the welcome bonus from Regent Casino. You should deposit at least €10 to qualify and also take note that the biggest amount that you can earn through the bonus is €200. 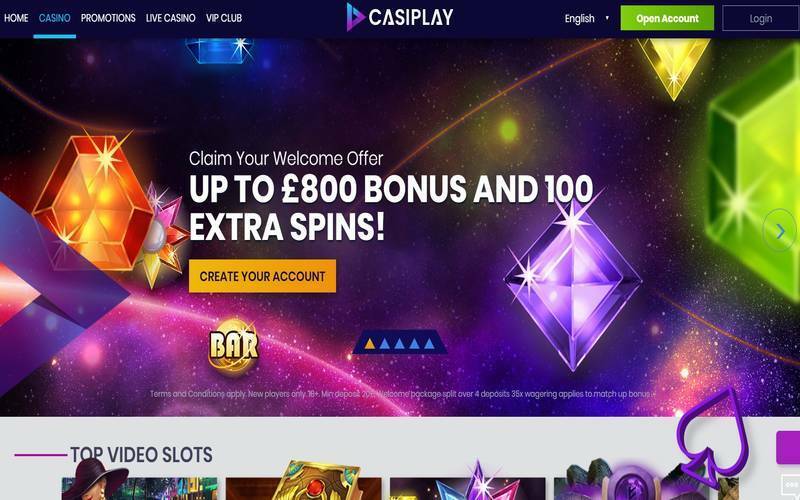 The prize for new accounts is 100% match, along with 100 free spins on a specific slots game. Regent Casino is under the management of Marketplay LTD, which is a reputable company that operates in the gambling industry. If you want to talk to a customer representative, perhaps because of an issue in the game, you can connect to the business through live chat. Get the answers straight from your browser without opening your email or even calling the company through this feature. The website supports English, Finnish, Norwegian, German, and Swedish. When you have enough money in your account, you can start withdrawing your funds. There is a minimum required amount for withdrawals, which is €20 or in any equivalent currencies. It is a small requirement though, which makes it easy for the players to get their prizes in a matter of days. Depositing is allowed through VISA, MasterCard, Sofort, Trustly, bank transfers, Skrill, and Neteller among many others. You can withdraw your funds using your bank account, ecoPayz, Instadebit, and Entropay. Unfortunately, Regent Casino does not allow any transactions using PayPal. Who Can Play at Regent Casino? If you are a fan of casino games, you will like this website for sure. Players from Finland, Germany, Norway, Sweden, and the United Kingdom are all accepted on the website. It is important that you meet the minimum age requirement before you register an account. Once you have been accepted on the website, you can begin playing your favourite casino games. Some of the games that you can find are from Play’n Go, NetEnt, NextGen, EGT, Ainsworth, iSoftBet, ELK Studios, and Microgaming. Min. deposit: 10£/€/$. Max. bonus: 200£/€/$. Offer valid on first deposit. Offer only applies to new players. games are given as follows: 20 games and 100% bonus upon first deposit. Another 40 games are given upon deposit on the second day after the first deposit (min 20£/€/$), and an additional 40 games are given upon deposit on the third day (min 20£/€/$). Winnings won with games that require deposit, have to be wagered 35x. Bonuses that require deposit, have to be wagered 35x.